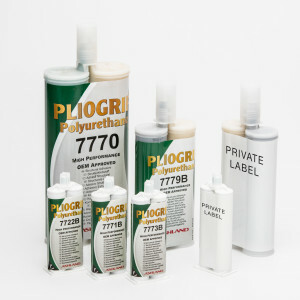 Pliogrip® 2C-Polyurethane is a unique product. 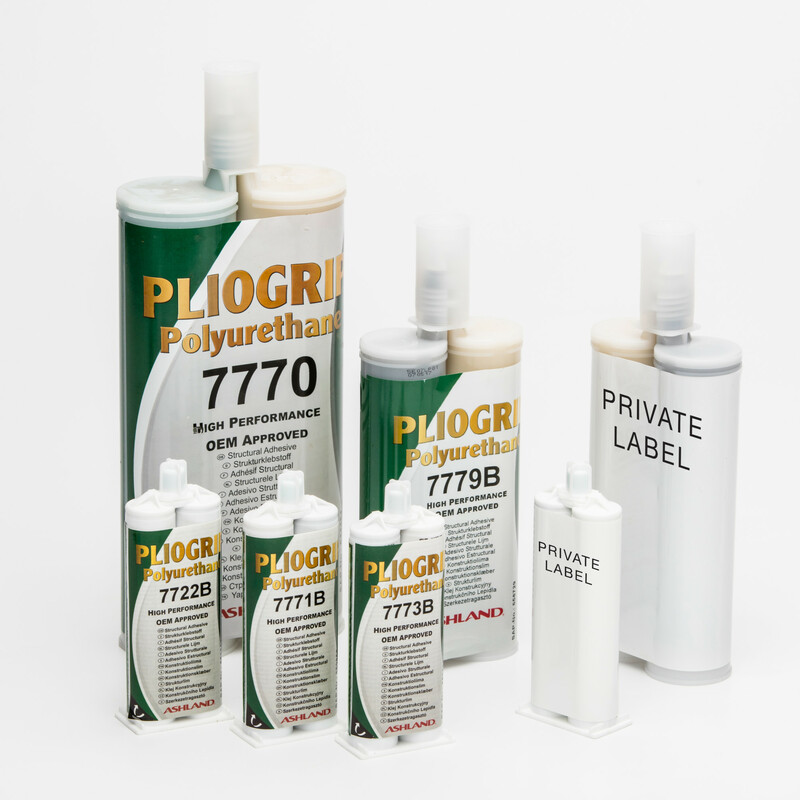 The strongest and fastest product in the market for the bonding and repair of plastic parts. Available in several curing speeds and several sizes of packaging in a 1:1 ratio. • An excellent balanced and high viscose product. • Structural or cosmetic repairs of plastic parts. • In any industry where a fast strong bond is demanded. • Excellent bond of many different substrates like plastics, metal, GRP, ceramics, wood etc.